During Hispanic Heritage Month (September 15 – October 15) we will be posting articles and information relating to the impact of Latinos in the United as well as looking at their culture from their home countries. Our goal is for Americans to realize that Mexico and other Hispanic countries are more than just stereotypes. 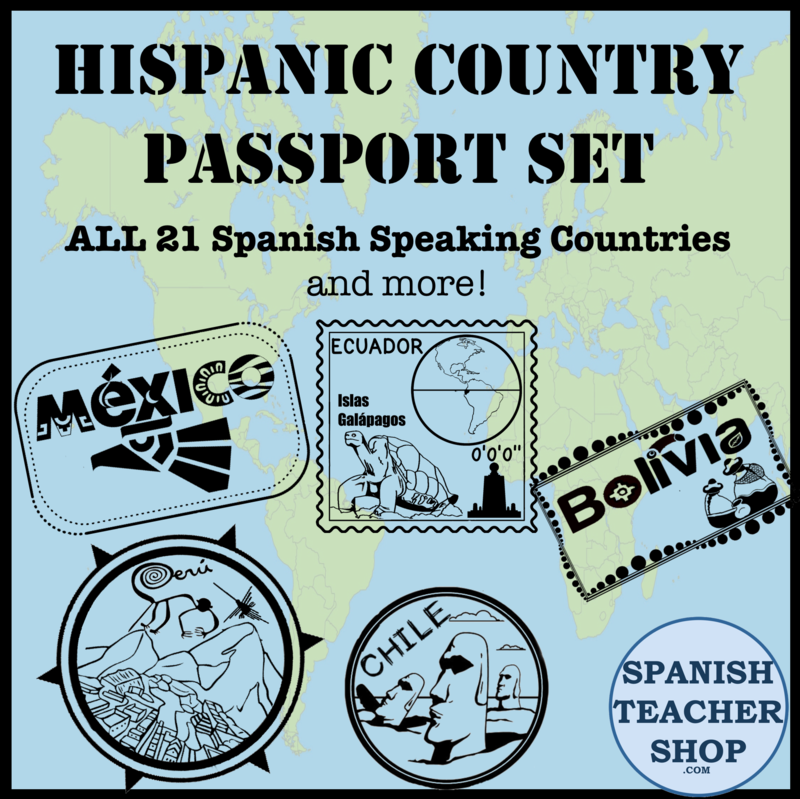 Today’s post is in regards to exposing our students to the Hispanic culture and lifestyle. One way I like to do this is through readings. The librarian at my school was able to help me put together a list of novels regarding the Hispanic culture, a majority of them written by Hispanic authors. Last year, my students read 2 novels throughout the year. Since I teach a beginning level course, these novels are, of course, written in English. The best part of these books is that they can relate to the characters in the story. It’s not a lecture, it’s not talking about a group of people; it’s talking about one character that the students get to know throughout the reading. The connection to this character and seeing the struggles they face as well as well as gives them a look into the lifestyle of Hispanics. Many of the themes of the books relate to family, which we know is a huge part of Hispanic culture, but students also discover tolerance, adversity, and other problems that normal teenagers face. I have personally read several from the list and my favorite is Esperanza Rising, which is also available in Spanish as Esperanza renace, which is about a privileged Mexican girl who must leave Mexico and discover the hardships when she is forced to live on camp with other farm workers. Pam Muñoz Ryan has written several other Hispanic-themed books. To download a list of books that relate to Hispanic culture, click here. They are sorted by title, and include author’s name and country of focus. Includes over 60 titles at the middle-school level. Try asking your school librarian which books your school has that deal with the Hispanic culture. Have other books that don’t appear on my list? Let us know in the comments section! This entry was posted in Culture, Resources and tagged cross curricular, culture, Hispanic Heritage, novels. Bookmark the permalink.